Whether you need one or one million plastic gift cards, our team is here to support you in building and maintaining your business gift cards program. Gift cards are effective tools that promote growth and further revenue generation for your business. Did you know over $100 billion is spent on gift cards annually, and gift card recipients will spend an average of 20% more than the value of their gift card. Choose from the hundreds of custom shaped die cut gift cards from our current portfolio. If you don't see a shape you like, we'll create a custom shape just for you. 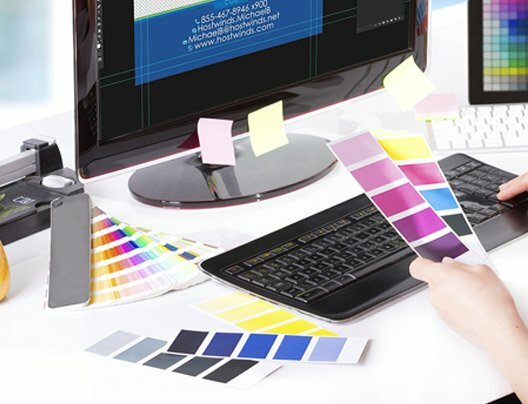 Our graphics team can include your existing logo or create personalized gift cards and a fresh new look branded just for your business! Different locations with different printing needs? No problem, our team and equipment can tailor to your needs. Talk to us today about how you can leverage customer data to save time and money! 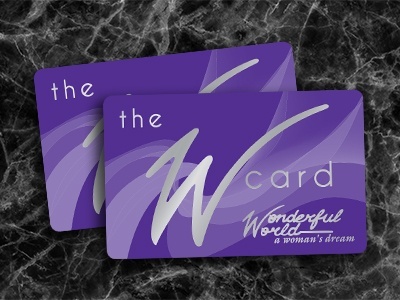 Our premium features can be added to standard gift card sizes only, but can also include variable printing, encoding barcodes, magnetic stripes, signature panels, adding images or QR codes. 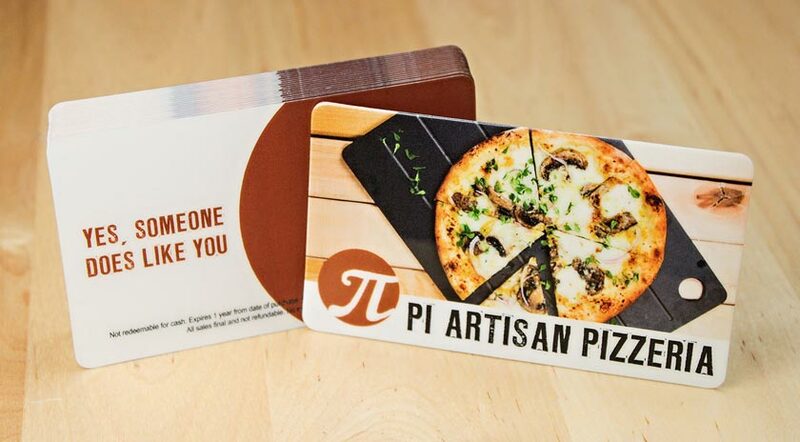 Create personalized plastic gift cards that your customers will adore for your restaurant, brewery or hospitality business. 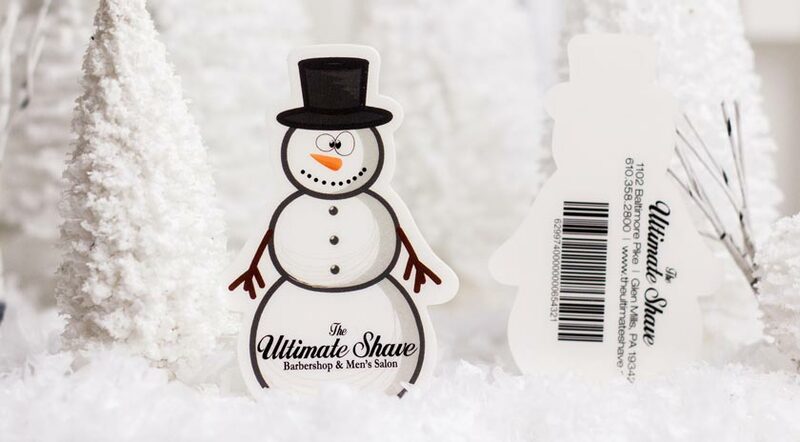 Allow your customers to give the gift of relaxation with our unique and custom shaped salon and spa gift cards. 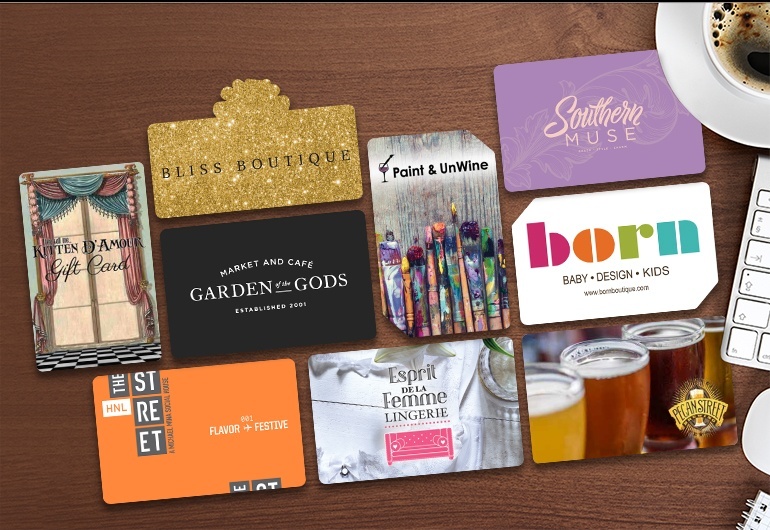 Create a gift card perfect for any retail business with our wide array of sizes, shapes and color choices. 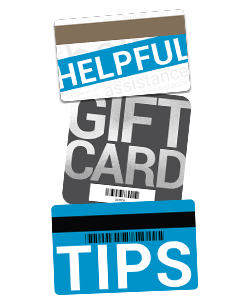 You can also choose to add the magnetic bar code to make your gift cards easily scannable or enhance it by making it writable. 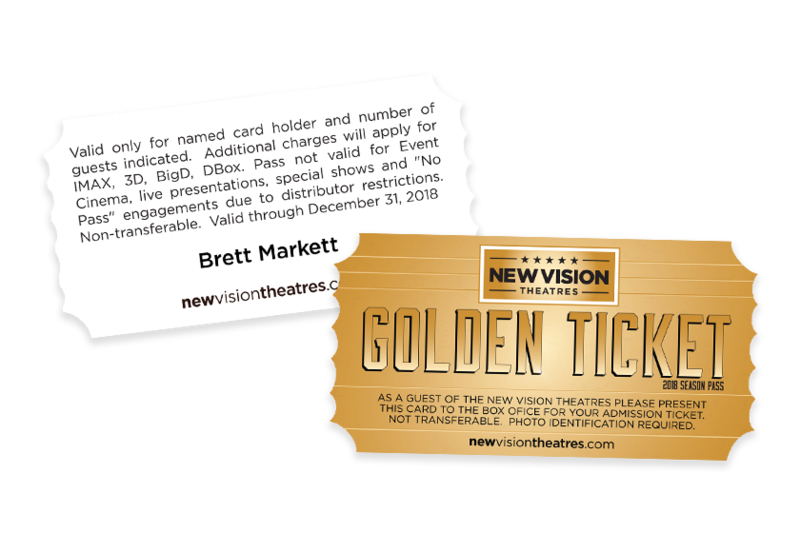 Turn your movie theater gift card into a marketing tool by designing it into the shape of your logo, a movie reel, box of popcorn, 3D glasses or other fun and meaningful shapes to your business. For our customers who already have the design and art ready to print, send it to us now. 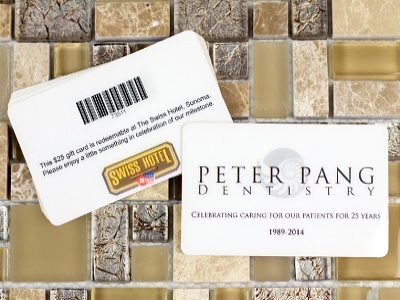 At Plastic Printers we take your advertising to a whole new level with our custom gift cards. 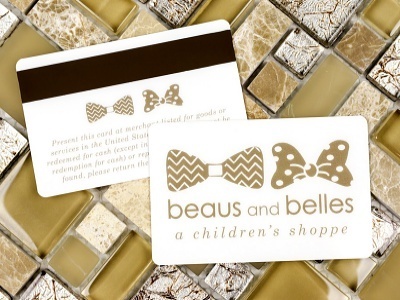 Some of our most popular card features include die cut gift cards, magnetic stripe, foil stamping and barcodes. 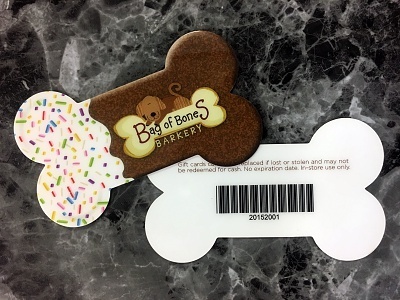 Handing a customer a custom shape gift card immediately grabs their attention. 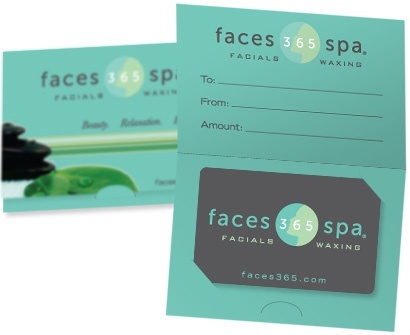 Custom shapes allow you to personalize your gift card in a meaningful way exclusive only to your business. 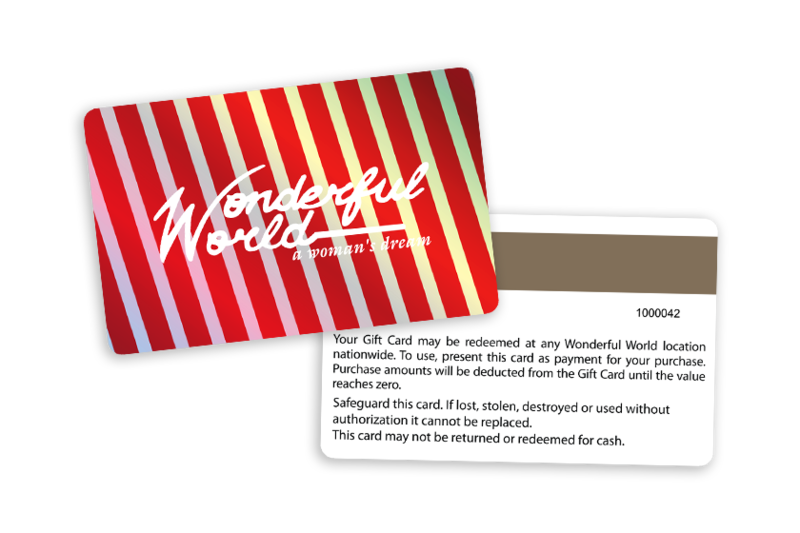 Maintain your gift card program by incorporating a magnetic stripe into your gift card design. 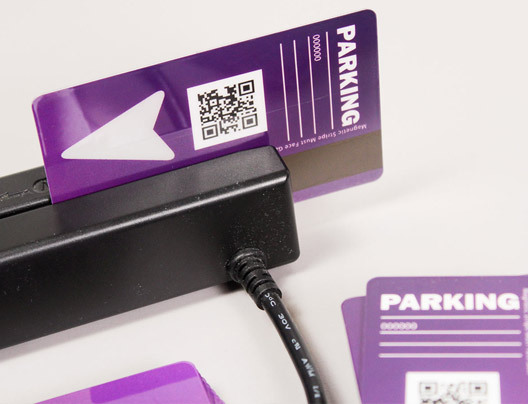 This data-storage feature will be designed to work seamlessly with your new or current POS software. 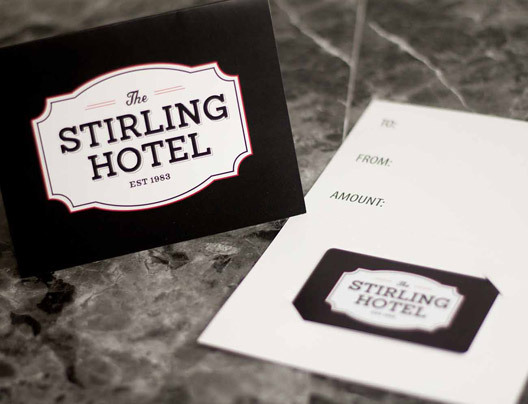 Set the tone for your business with foil stamped gift cards. 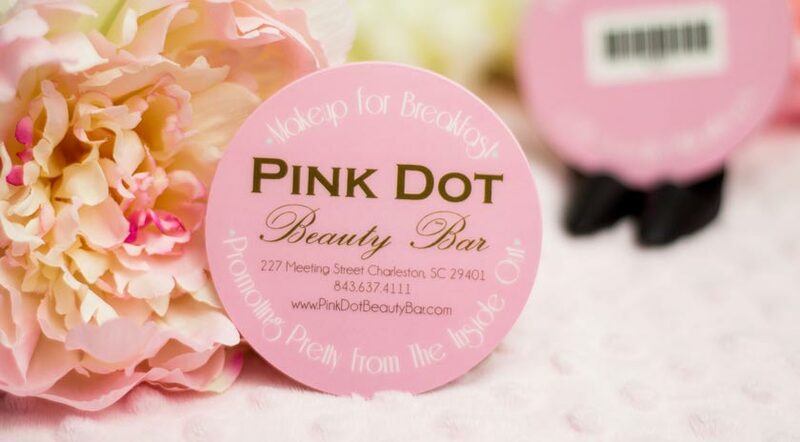 Foil stamps are used to attain different metallic effects, look like a credit card chip, and attract light causing them to shine. 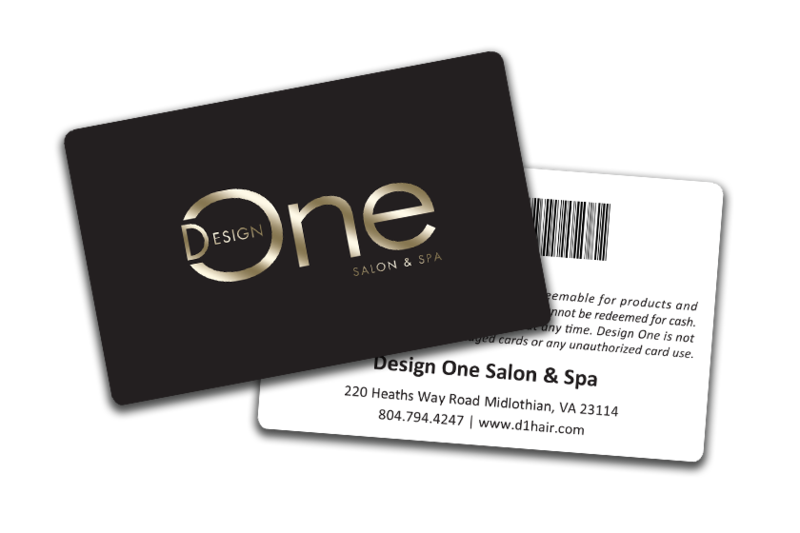 Increase revenue and make an impression today with eye-catching barcode gift cards. 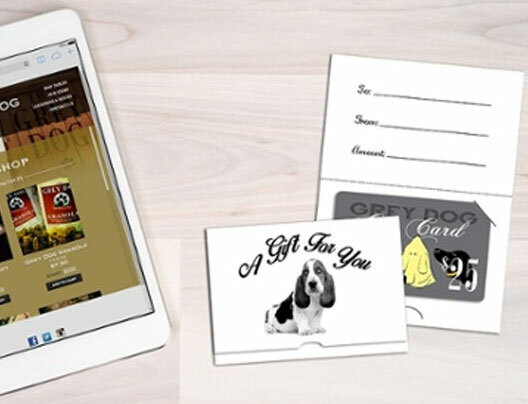 We can help you create a gift cards that works with your existing POS system and fits the needs of your business. Get in the ring with big box retailers. Gift cards are a highly requested item, you’re missing out on a lucrative sales opportunity, if your business doesn’t offer gift cards. 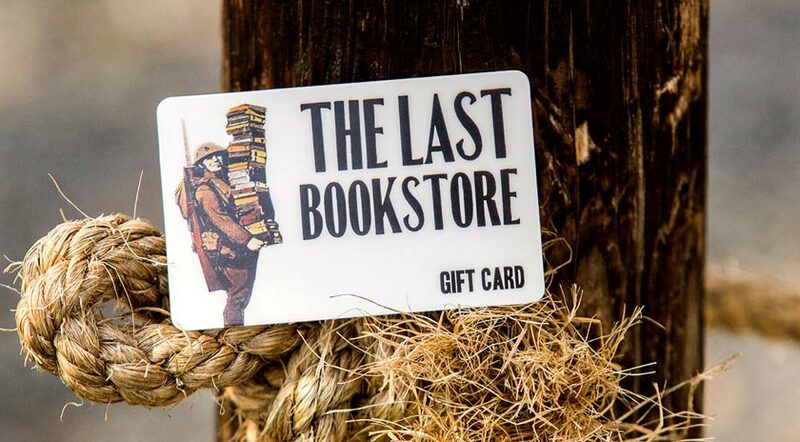 Use your gift cards as a marketing tool. Make sure you’re getting premium-quality cards because there are a lot cards floating around in the world and you want yours to stand out! Place your gift cards where people can see them. 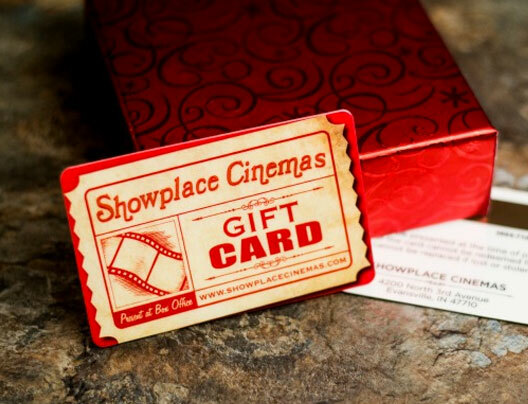 Customers are more likely to buy your gift cards if they are visible and displayed in a visually appealing manner. 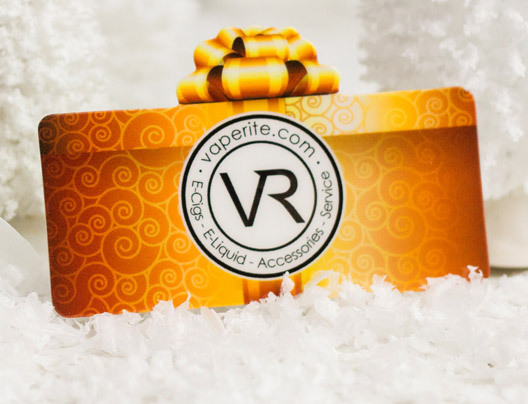 Who's getting amazing gift cards lately? 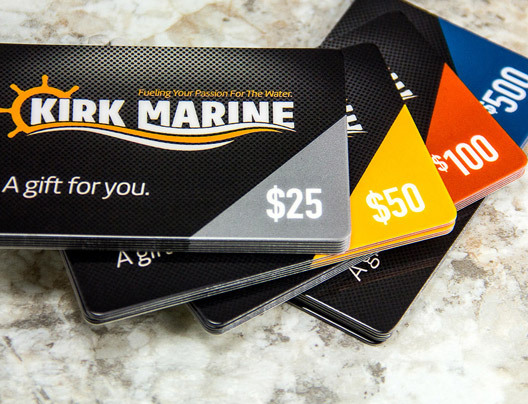 One of a kind gift cards are our specialty, here's how a few of our recent customers are using the gift cards they received from Plastic Printers in their businesses. Amber captures their audiences attention with their unique gift card. Their gift card does not just sell soda, it creates loyal customers and brand advocates for life. Jody's custom shape gift card doubles as a marketing tool, it entices current and new customers to sample their product and services. Kendall uses his luxurious gift cards to communicate the comfort and relaxation customers will be able to find at his spa, while generating more revenue for his business. Samantha brings new customers in her door and keeps loyal customers coming back with her premium-quality gift cards. Gift cards are one of the best ways to encourage customers to spend more at your business. The gift cards and gift card envelopes were absolutely a smart investment. 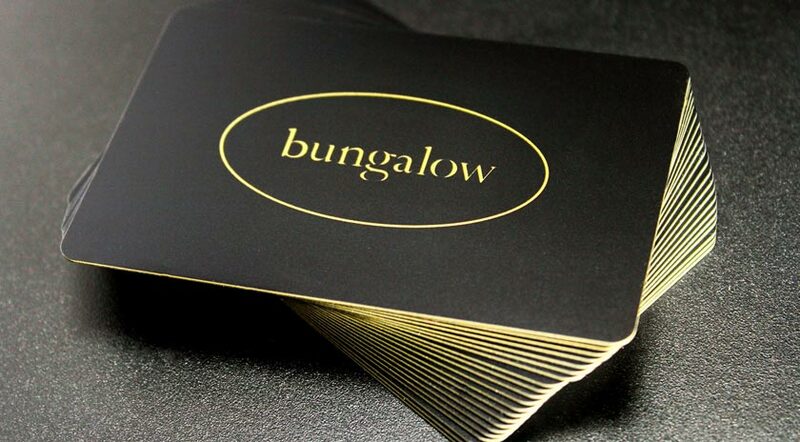 We are extremely excited to offer them to clients because we love them and they look awesome! 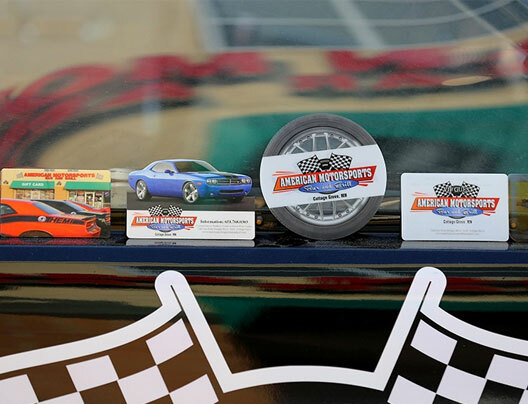 Just one more item to have on your shelf to increase revenue for your business, uniquely customized with branding and logo design. Even your own unique shape, the possibilities are endless.